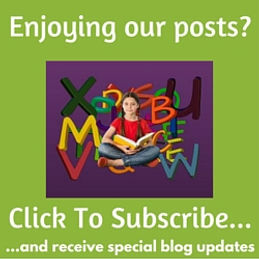 Click here to see UK based Dyslexia events. A few years ago the BBC ran a documentary about the popular actress Kara Tointon and her life as a dyslexic. This programme was released in 2010 and I missed it! At that time, my daughter, Jess, was just starting to realise that she had dyslexia and we were building up to getting her assessed. How I wish that I had seen this back then as it helps me to understand more about the life of my daughter! Today I was trawling the YouTube archives for a good video about dyslexia and I notice that somehow this programme was put onto Youtube and I started watching it and I found it really interesting and Tara gets top marks from me in being so open about the struggles that she has experienced.